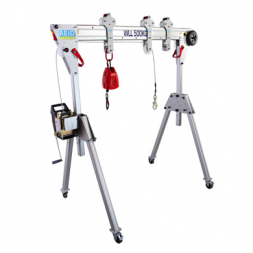 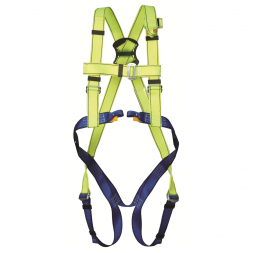 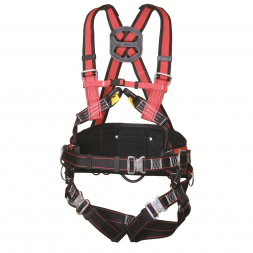 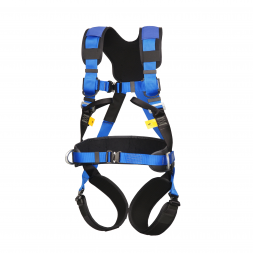 Stallion have been selling and examining harnesses and fall arrest equipment since the mid 1980’s. 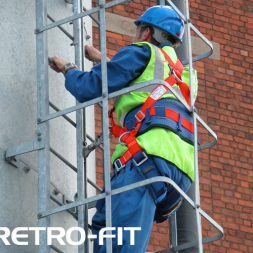 Working at height may cause a serious risk of injury resulting from a fall. 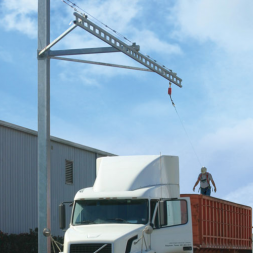 Falls from height continue to be the most common cause of fatal injury to employees. 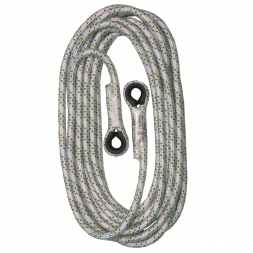 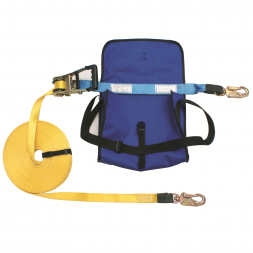 A fall arrest system has three main components. 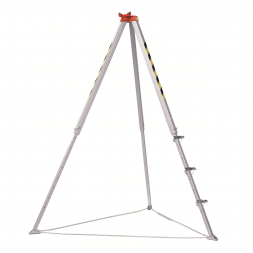 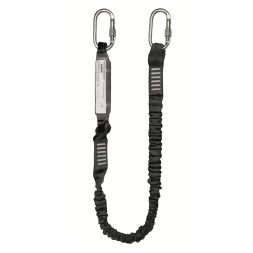 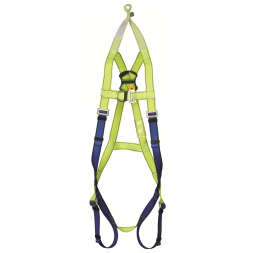 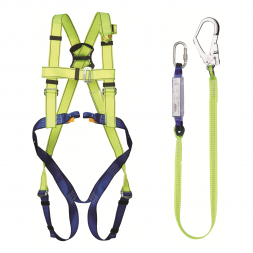 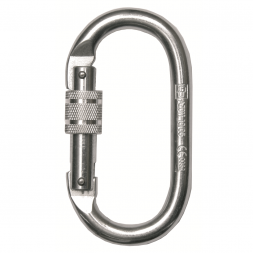 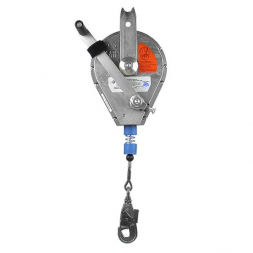 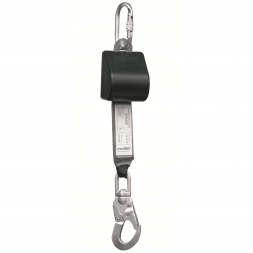 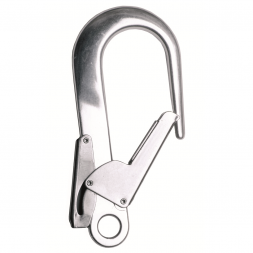 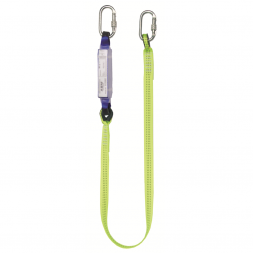 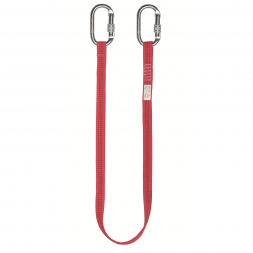 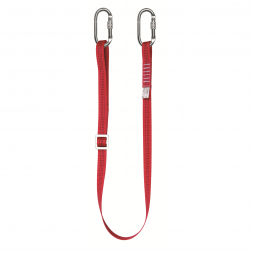 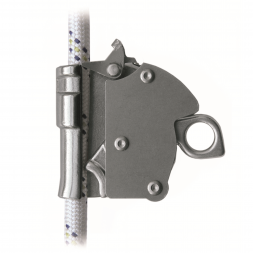 Our range includes safety harnesses, various types of lanyards, fall arresters, lifelines and confined space access. 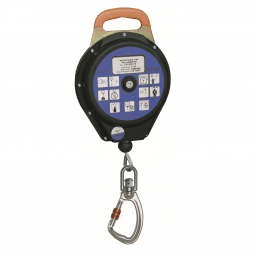 Contact our sales team for advice, product help and general enquiries.